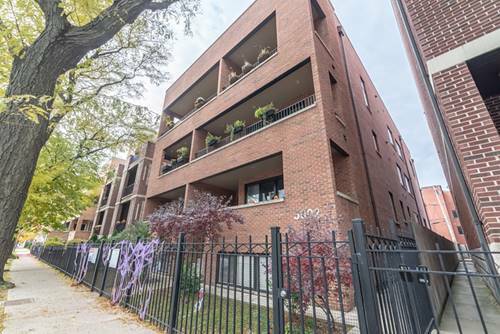 Lovely 3 bedroom sun filled townhome in an intimate park-like setting, minutes from Lincoln Square and all of its offerings! 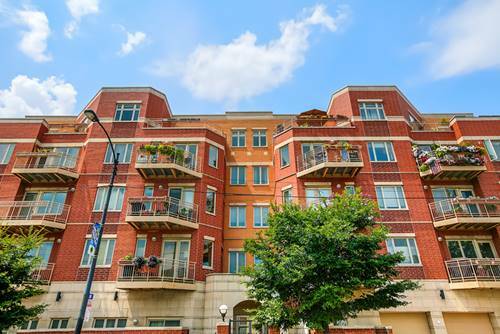 This intimate development features lush, landscaped grounds, brick pavers, a fountain and park benches. 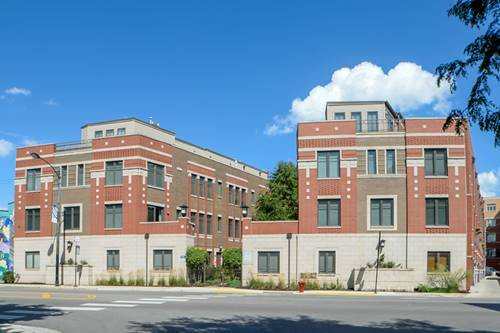 This center town home features Brazilian Cherry hardwood flooring, custom eat in kitchen with custom pantry/bar cabinet ,stainless steel kitchen appliances & granite counters and peninsula. Deck off kitchen - perfect for grilling. The kitchen opens to living room with Gas fireplace. The 2nd bedroom and full bath are in the 3rd level with the sun filled master suite. Master boasts 2 closets, natural stone finishes in the bath with a whirlpool tub, 2 vanity sinks and separate shower. Top level has double doors to an open bedroom and leads to a lovely private roof deck overlooking the courtyard. 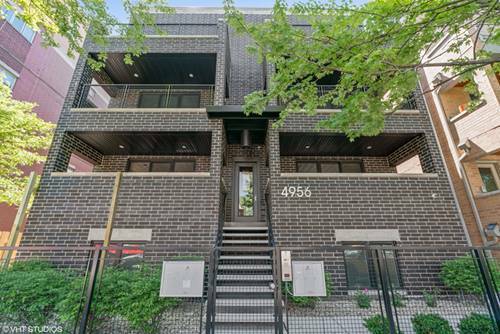 Walk to Winnemac Park, Wells Park, train, schools, restaurants, and great shops. 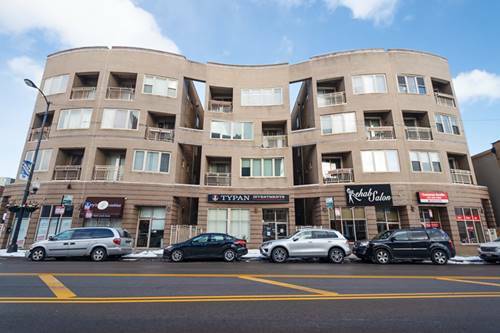 For more information about 5003 N Lincoln Unit 1, Chicago, IL 60625 contact Urban Real Estate.